Because we don’t just make kickass pants. You want to look casual and feel comfortable while making sure you’re still the star of the show. 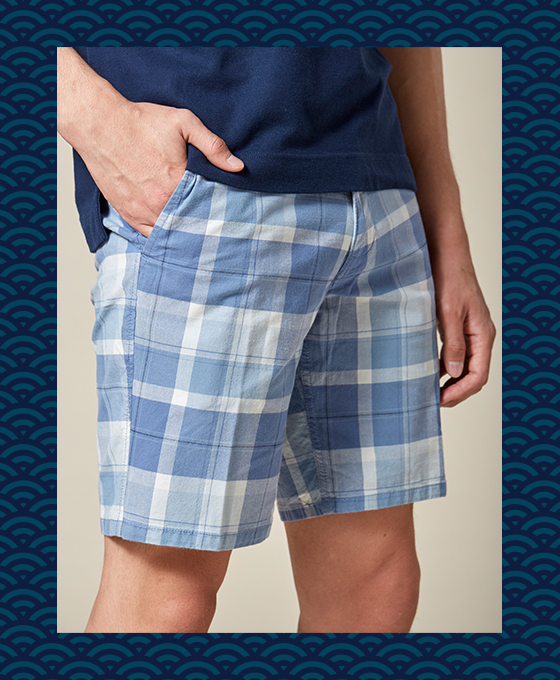 So, keep it cool with our collection of shorts. 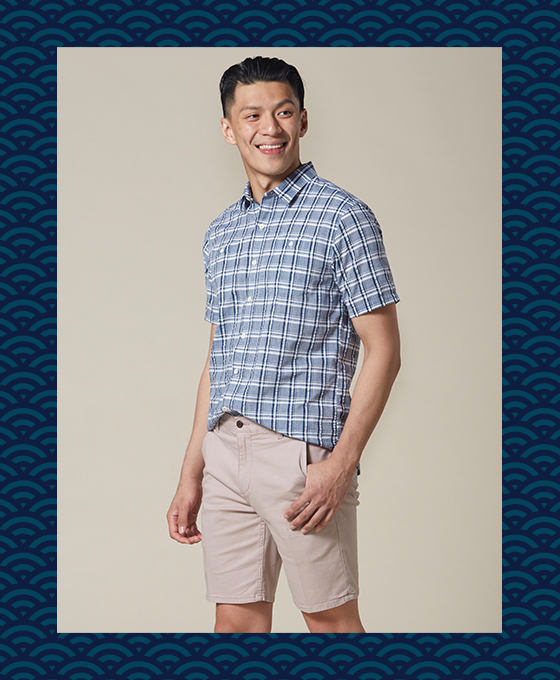 From finding the perfect fit and knowing what to look for, to dressing your best this Chinese New Year, there’s certainly no shortage of good looks when you’re wearing your favourite pair of Dockers® shorts. 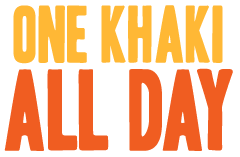 Our Smartest Khakis, Only Shorter. Our shorts can take you a long way. Whether you’re out with your friends or chilling at home for the day, you’ll be thankful you’re in a pair of flexible, durable and extremely lightweight shorts. Find the best fit for your ultimate comfort. When you’re trying on shorts, make sure to move around and to sit in them, so that you’ll know just how well they’ll fit you. Get a slim or tapered fit if you want it sleek; or go for straight cuts for a classic and comfortable look. #1 Find the sweet spot for your shorts’ waistline. It should rest comfortably on your hips. #2 Give it some legroom. Shorts can be functional too.  Find the right utilities for every occasion. 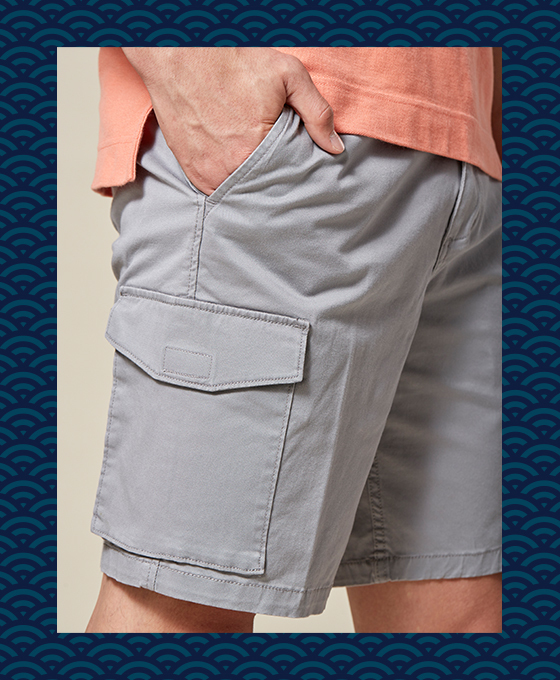 Shorts don’t just look good, they’re also fashionably functional. 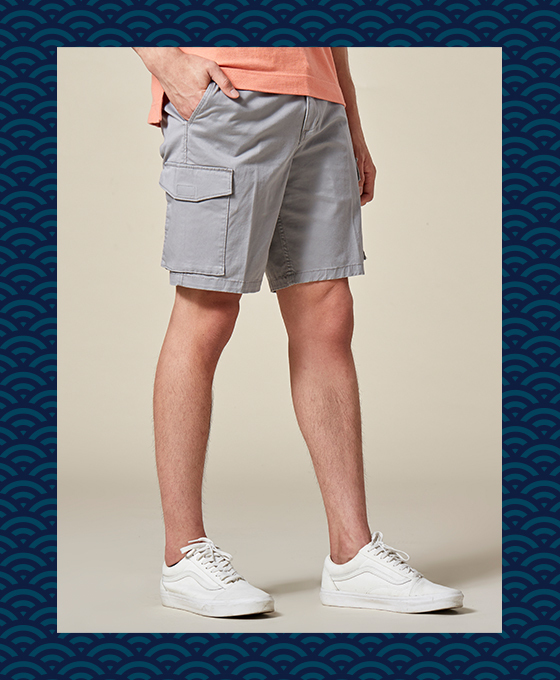 From hidden security pockets to stretchable waistbands, look for a pair of shorts that will take you comfortably and stylishly from morning to night. #1 The small pocket feature isn’t just for aesthetics.  Use it to keep your coins, your wedding ring, or other small but crucial things in your life. #2 Whatever you’re putting in your cargo pockets, just make sure you don’t overstuff ’em. Keep it simple by storing small, lightweight accessories such as your keys, earphones or sunglasses. 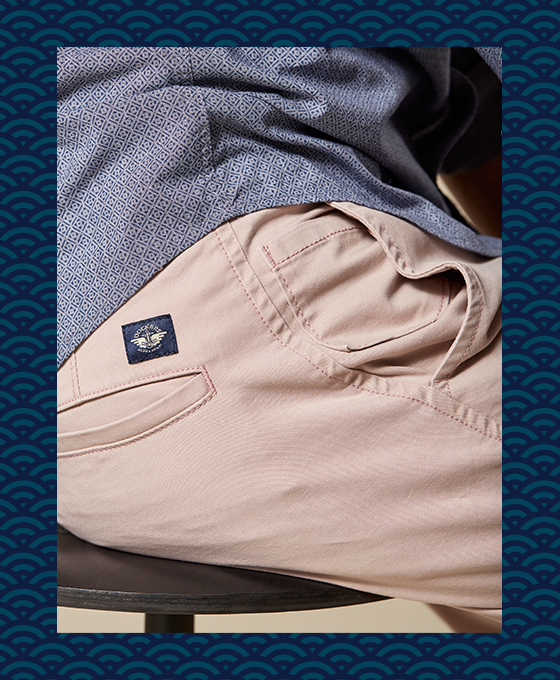 #3 Look for Dockers®’ exclusive waistband technology. They’re sweat-absorbent, flexible and extremely comfortable. A simple guide on how to look good from head to toe. The possibilities are endless. 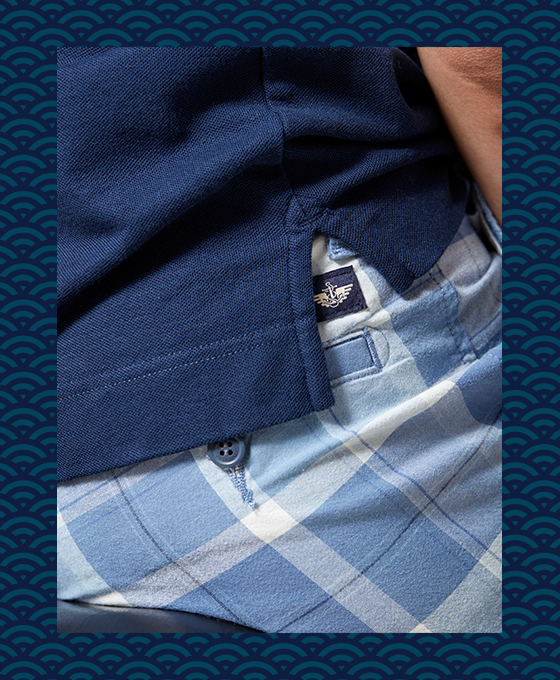 So how do you best pair your shorts with your collection of Dockers® shirts and sweaters? 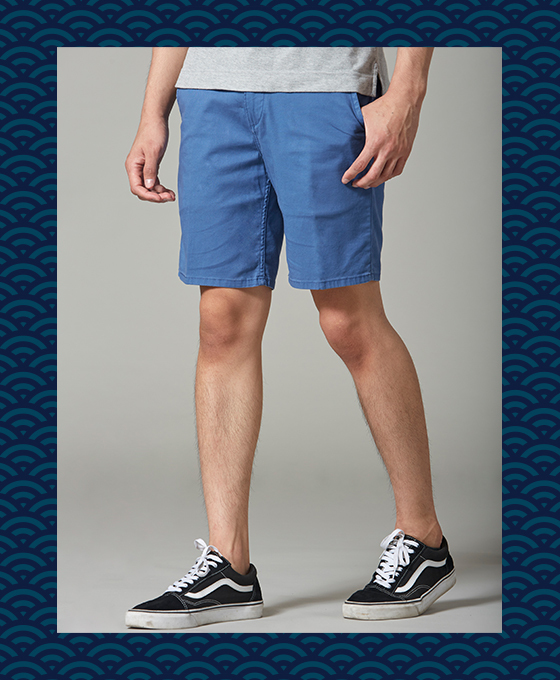 Follow these steps, and we’ll make sure you look sharp in your favourite shorts. 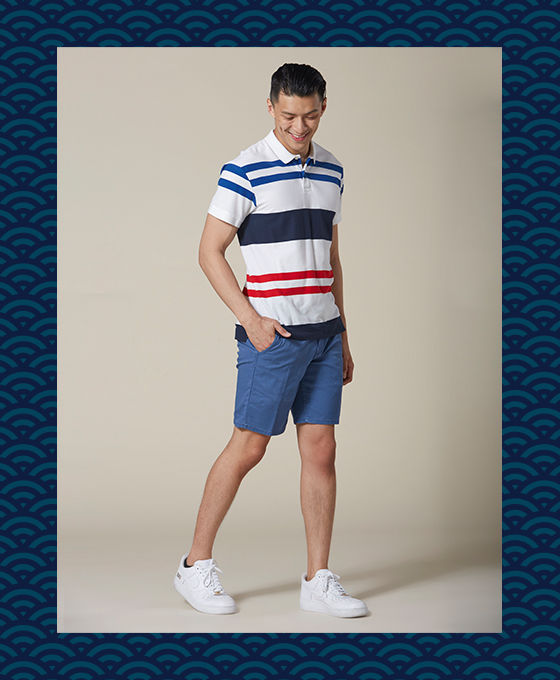 #1 If you’re gonna wear a patterned short, pair it with a subtle and simple t-shirt. #2 ‘Tis the season for loud shorts. But if your shorts are shouting, then your top should whisper. #3 Never wear long-sleeved collared shirts with your shorts. But if you’re going to anyway, ditch the formal shirts and go for something casual instead. 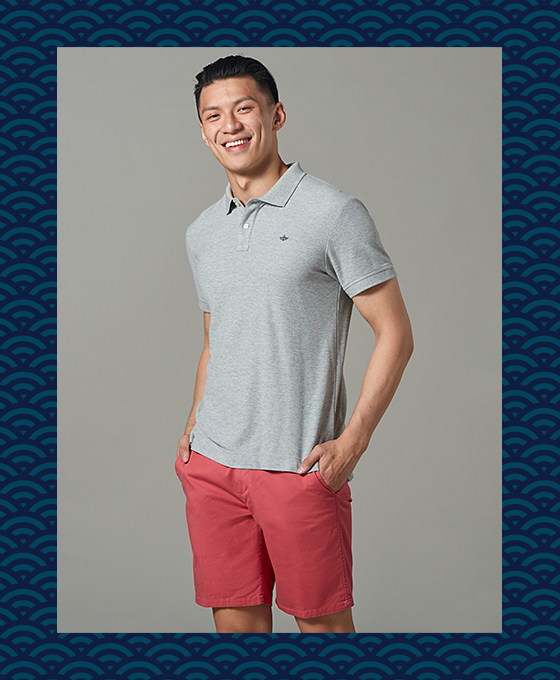 #4 If the occasion calls for a smarter, sleeker look, put on a short-sleeved shirt. And if you’re daring enough, French Tuck it. The Do’s and Don’ts of Wearing Shorts. You don’t wanna be known as “The Fashion Faux Pas Guy”. 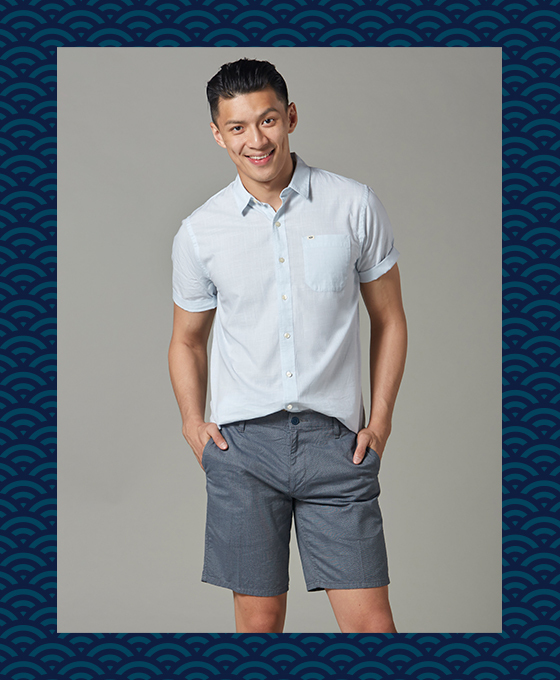 So, take it from us and discover how you can best wear your shorts — and still look fresh and feel comfortable. Here are four essential rules. #1 Just don’t tuck it. But if you insist, give it a French Tuck. #2 If you’re wearing a belt, it simply means your shorts don’t fit. 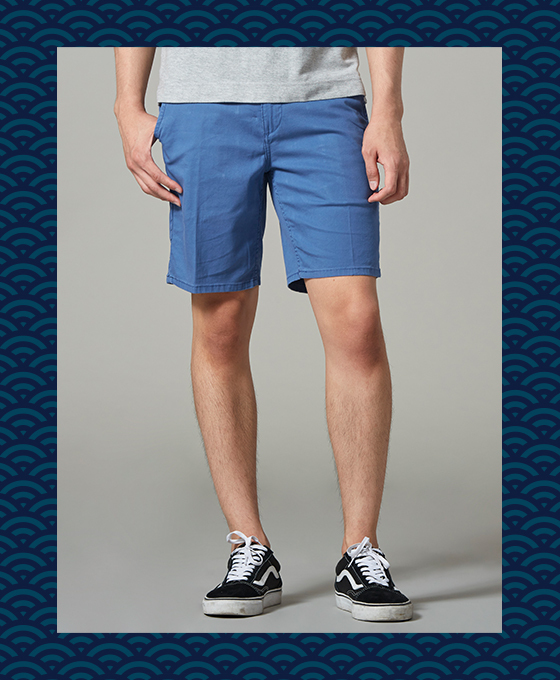 Ditch the belt, and get a pair of shorts that sits slightly above your waist perfectly. #3 Of course you should wear socks. But keep them at ankle-length if you’re wearing them with shorts. #4 How short is too short? Remember, your shorts should always end about 1cm above the knee. 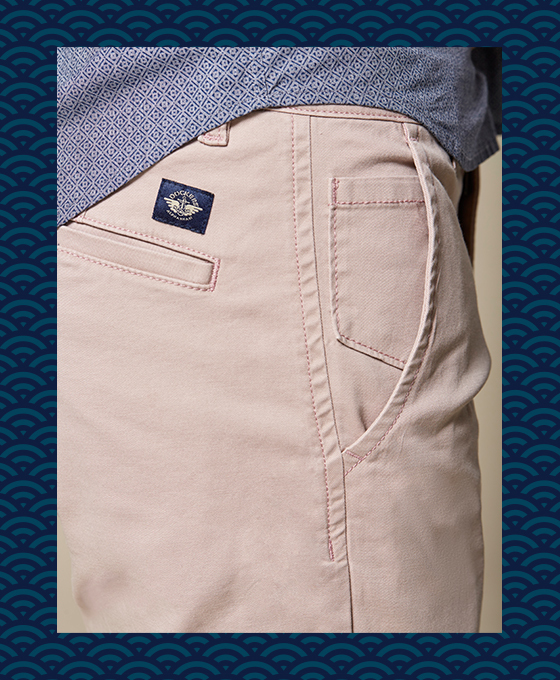 Dockers® for Chinese New Year. 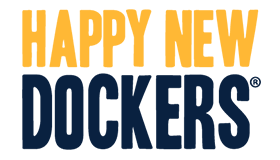 thanks to a pair of versatile khakis.